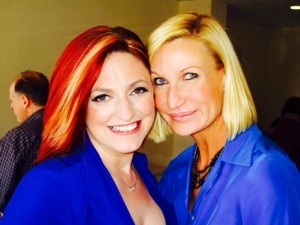 Jennifer Shaffer Interviews LISA WILLIAMS ~ An International Psychic Medium, Author, Speaker & Teacher. Jennifer discussed what gratitude means to her in this very heart warming radio episode. Her gratitude for having the opportunity to be on Shay Parker’s Best of the Best Radio for the last two years and how this was Jennifer’s last show with Best of the Best. 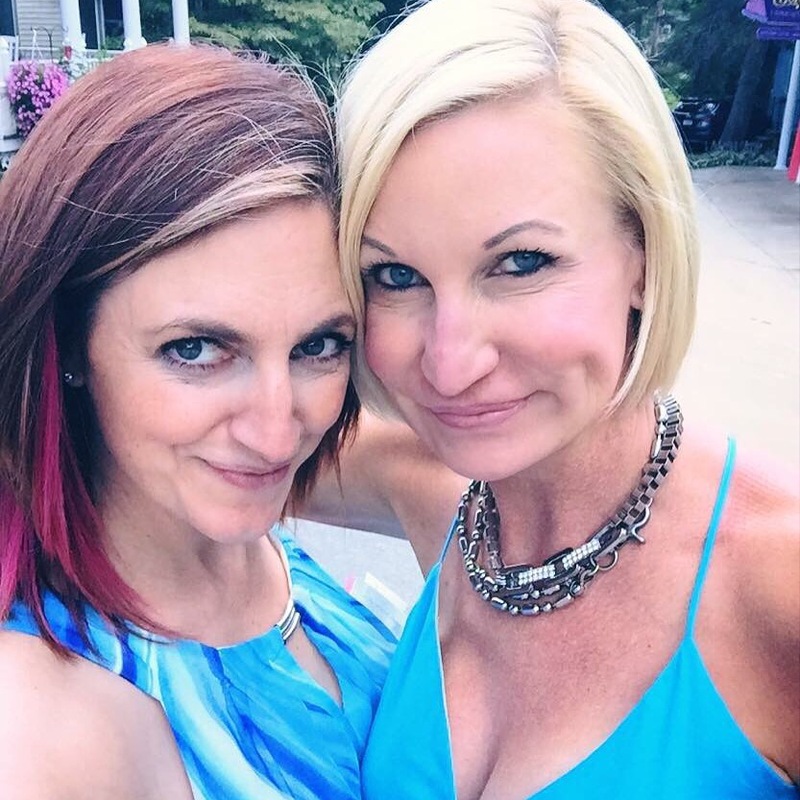 She will be back in February so stay tuned… Lisa and Jennifer discuss the different threads of being of service and how even the best need time off. They discussed Lisa’s recent event at Edgar Calyce’s Center where she describes something very profound that came from Edgar. They also discussed her latest book “I Speak to Dead People, Do You?” and the Spirit World in Lily Dale, What it is like growing up Psychic, Seeing Dead People and now what 2016 will bring us! Jennifer Interviews “The Rock Girl” Allison Hayes The World Renowned Most Sought After Psychic, Gifted Teacher and Healer Discussing Halloween and Her Witches Brew Fun! 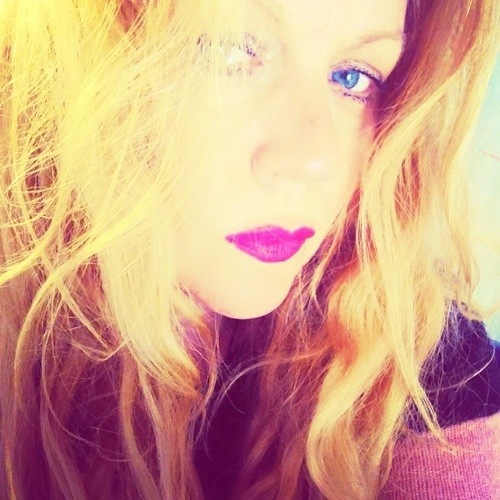 Allison Hayes – The Rock Girl is an International Award Winning Psychic, Past Life Channeler, and Motivational Speaker. She travels worldwide as a Master Teacher & Healer and is the founder of The Rock Girl Sacred Stone School. A popular Radio Personality throughout the nation, Allison hosts two radio shows (The Rock Girl Unleashed on W4WNetworks, and The Sacred Stone Show on BlogTalk Radio), graced the cover of OM TMES Magazine, and appeared on the season finale of Cindy Lauper’s She’s Still So Unusual on WE Television. The Rock Girl is a celebrity favorite, and offers Psychic Readings, Reiki classes, and other services on a strictly confidential basis. Allison is known for her accurate, detailed, and evidential readings and has been billed as the “Lara Croft” of Psychics due to her no-nonsense delivery and her ultimate quest to uncover the hidden messages buried so deeply in the stones. With her unique Crystalline Soul Mapping TM technique, Allison can also help you attain deep, long lasting healing on a Soul level, that can not only change your energy, but also your outcome. Whether you have questions about love and relationships, career, past lives, connecting to your Spirit Guides or finding your Soul’s deepest purpose, Allison can help you do what she does best…discover the Legacy of your Soul. John Hollands Website for more information Right Here! 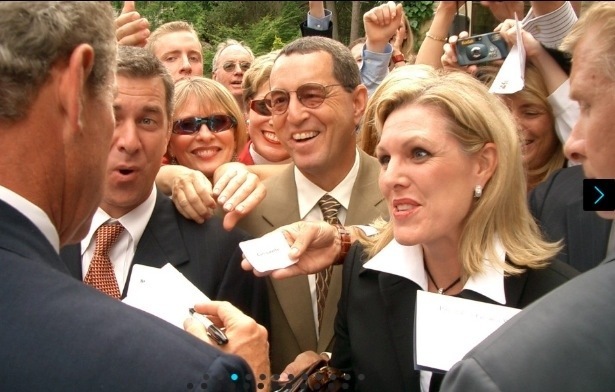 This was one of the most innovative interviews I have ever been a part of. 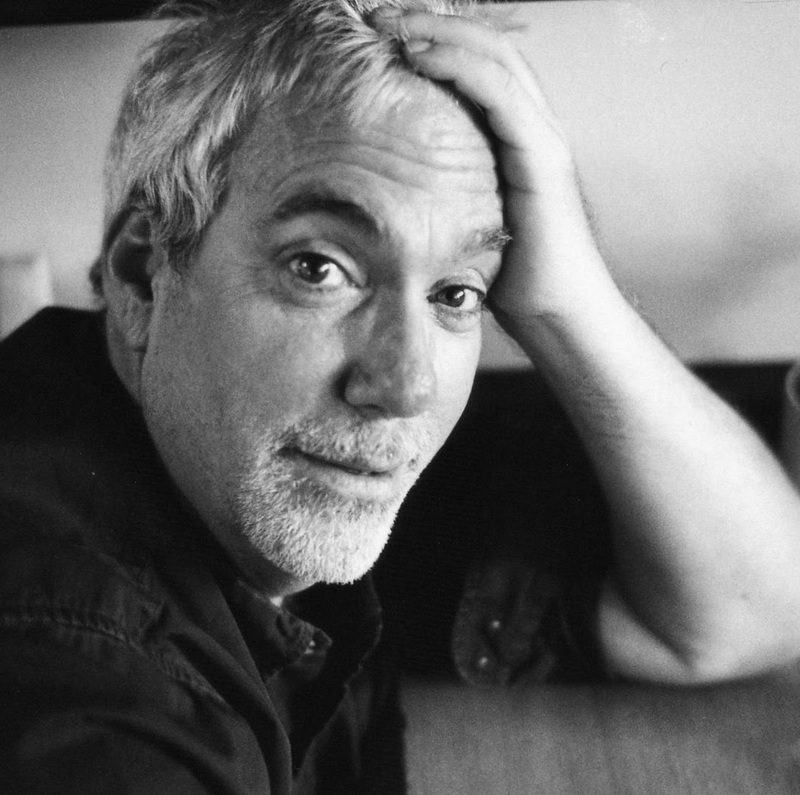 The Founders of The Institute For Sensory Perception, Joyce M. Jackson and Robert Rich will be discussing how ISP came about and how everyone has the ability to use remote viewing in their lives. I am a trustee for ISP and we will be discussing how my Psychics Investigations Academy is now a division within ISP. We will be discussing all the different ways to use ISP by having the tools to remote view into situations that can not only help you individually but can also be used on a global level to help our planet. Please join in on what I call an “Innovative Think Tank,” to raise consciousness involving the endless possibilities to improve our future. 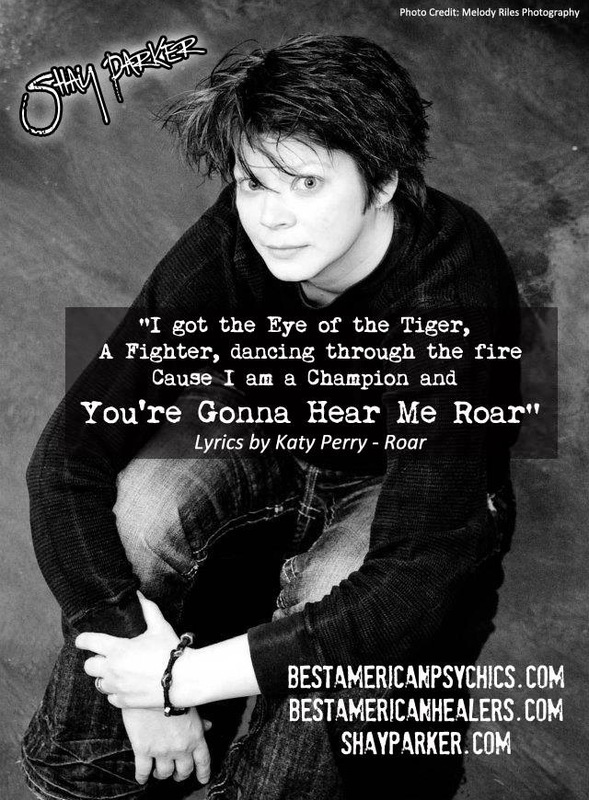 Right here on Best American Psychics Founder Shay Parker’s Best of the Best Radio! Jennifer’s Interview of Internationally Renowned Spirit Medium Maureen Hancock! Please join Jennifer as she Interviews internationally renowned Spirit Medium, intuitive, teacher, lecturer, Holistic Healer Maureen Hancock. She is the author of the bestselling book, “The Medium Next Door: Adventures of a Real-Life Ghost Whisperer.” Maureen is the star of the Style Network documentary, Psychic in Suburbia. Style Network along with ABC Media Productions, and the producers of The Ghost Whisperer (Sander/Moses Productions and Slam Internet Co.) worked together to present this inspirational, “out of this world” special presentation. Jennifer and Maureen will be discussing her book as well as what it is like to be Spirit Mediums and being on television together along with John Holland! An Interview you don’t want to miss! This was a great Interview. Click here for iHeartRADIO or down below for iTUNES. Tomorrow -Tuesday, March 10th at 8PM Eastern – I get to Interview Internationally Renowned Spirit Medium Maureen Hancock! Live @8pm Eastern, 5pm Pacific, I get to interview the real “Medium Next Door,” Maureen Hancock! She is an amazing Spirit Medium that I have been fortunate enough to work with. 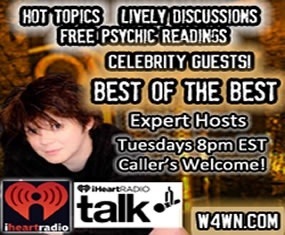 We will be taking callers so join us as I host “Your Spirit Hour,’ on Best American Psychics​ Shay Parkers Best of the Best Radio. Maureen Hancock is an Internationally renowned Spirit Medium, intuitive, teacher, lecturer, and Holistic Healer. She is the author of the bestselling book, “The Medium Next Door: Adventures of a Real-Life Ghost Whisperer.” Maureen is the star of the Style Network documentary, Psychic in Suburbia. Style Network along with ABC Media Productions, and the producers of The Ghost Whisperer (Sander/Moses Productions and Slam Internet Co.) worked together to present this inspirational, “out of this world” special presentation. 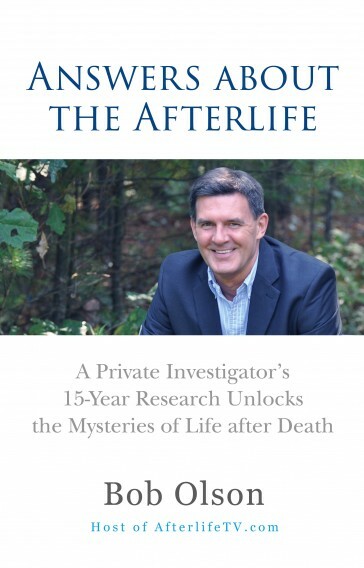 Jennifer and Maureen will be discussing her book as well as what it is like to be Spirit Mediums and being on television together along with John Holland! An Interview you don’t want to miss! 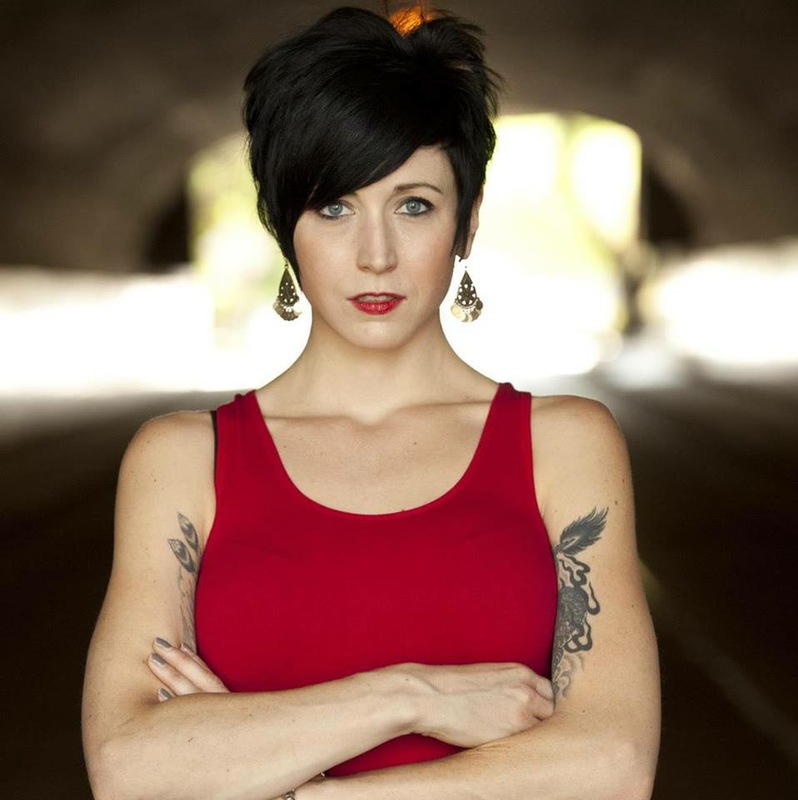 Tuesday, February 10th at 8PM Eastern Jennifer Interviews World Renowned Medium Cindy Kaza! 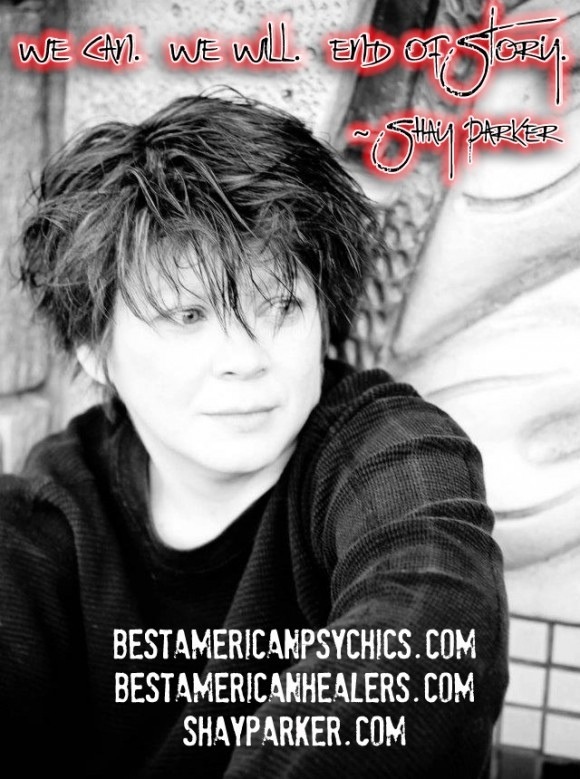 Jennifer Shaffer will be interviewing Multi-faceted, World Renowned, Evidential Psychic Medium Cindy Kaza! We will be discussing how she began her training not only in the United States but also at the Arthur Findlay School of Intuitive Sciences in Stansted, England. We both believe in compassionately sharing our gifts with others and we will be discussing how to help others open to the gifts they too possess. We will be discussing her travels and the world tour that she is on and how she is able to have a balance….. An interview you don’t want to miss! 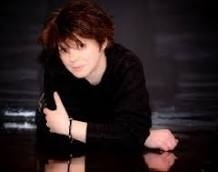 Jennifer’s Interview of LISA WILLIAMS ~ An International Psychic Medium, Author, Speaker & Teacher. 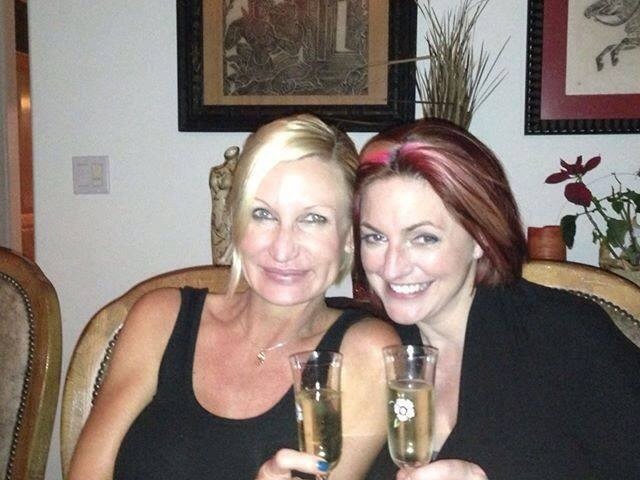 Tonight ~ Tuesday, December 9th at 8PM Eastern I get to Interview the Amazing Lisa Williams! 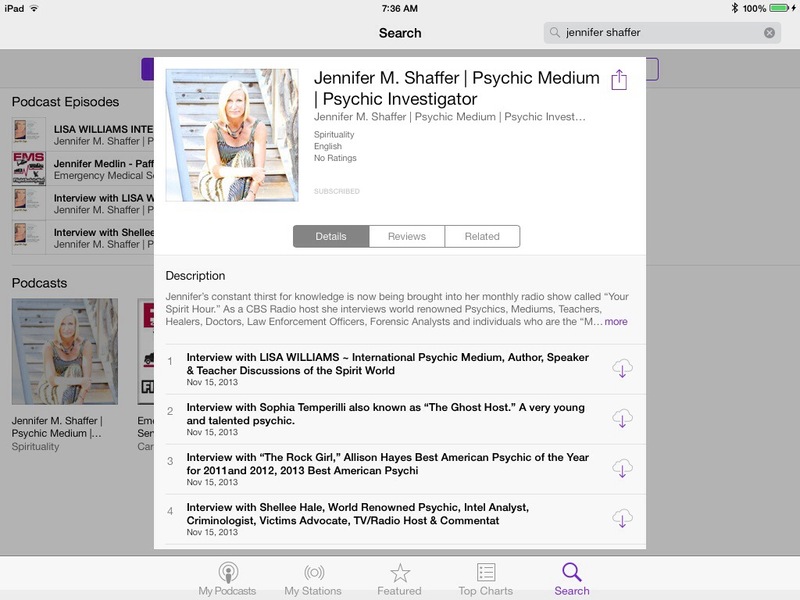 Jennifer Shaffer Interviews LISA WILLIAMS ~ An International Psychic Medium, Author, Speaker & Teacher. They discussed how to use her new “Intuitive Soul Oracle Cards,” as well as her latest book “I Speak to Dead People, Do You?” They also discussed the Spirit World in Lily Dale, What it is like growing up Psychic, Seeing Dead People and now what 2015 will bring us! Also Best American Psychics Kathy Biehl from EmpowermentUnlimited.net ~ gave us an astrological update on what we can look forward to this month! 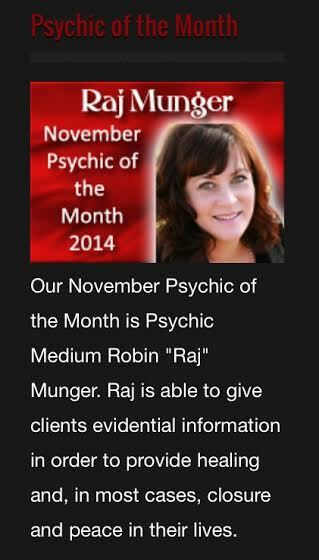 Jennifer interviews Gifted Psychic Medium, Teacher and Healer ~ November’s Best American Psychic Raj Munger ~ Jennifer and Raj will both discuss how they work on crime scenes together and protocol with Law Enforcement. Come find out why the reason “Psychic Investigations Academy,” was birthed and how a new standard is being upheld in assisting law enforcement and families. I am so grateful for the end of the day at my office – What an amazing gift …. I love what I do for work – Gratitude for the sea, moon and the stars..
Jennifer Shaffer’s interviews Founder of Best American Psychics, Best American Healers, Shay Parker Media and Certified Psychic Directory, my friend and hero ~ Shay Parker. 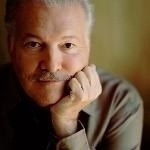 Find out what is required to be a Best American Psychic and Best American Healer. We will be diving into our upcoming “2014 BAP Spirit Retreat,” and how important it is to be a team player. Kathy Biehl also be joined us from EmpowermentUnlimited.net to give give us an astrological forecast for the month of August along with a surprise phone call from our very own Raj Munger. Join Jennifer Shaffer as she hosts “Your Spirit Hour,” on Shay Parker’s Best of the Best tonight! Tuesday, August 12th at 8pm Eastern, 5pm Pacific. Don’t miss Jennifer as she interviews Founder of Best American Psychics, Best American Healers, Shay Parker Media and Certified Psychic Directory, her friend and hero Shay Parker! 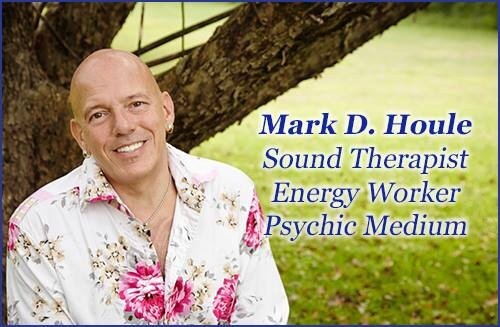 Find out what is required to be a Best American Psychic and Best American Healer. We will be diving into our upcoming “2014 BAP Spirit Retreat,” and how important it is to be a team player. This is another interview that you don’t want to miss! Kathy Biehl from www.empowermentunlimited.net/ will also give us an Astrological forecast update for this month and touch on Robin William’s chart and what contributed to the loss of one of the greatest actors and artists if our time. Don’t Miss Jennifer Shaffer interviewing her friend and colleague “The Psychic Rebel,” Christina Colby. Find out how Colby transformed her life from the corporate world as “Manager” into a recognized Psychic “Medium,” that is now known around the globe. Hear her story of “Crossing Over.” This is another interview that you don’t want to miss! 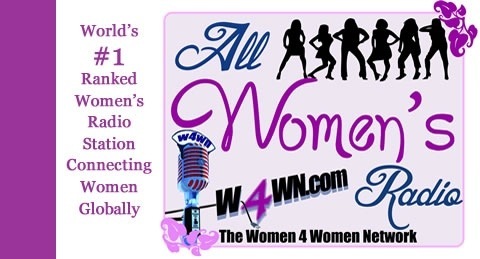 This show is broadcast live on W4WN Radio – The Women 4 Women Network (www.w4wn.com) part of Talk 4 Radio (http://www.talk4radio.com/) on the Talk 4 Media Network (http://www.talk4media.com/). 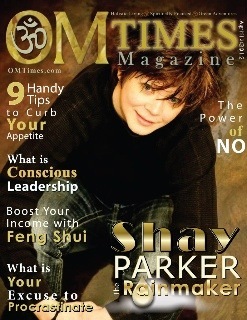 Christina Colby “The Psychic Rebel,” Interviewed Tonight as I Host “Your Spirit Hour,” On Shay Parker’s Best of the Best! 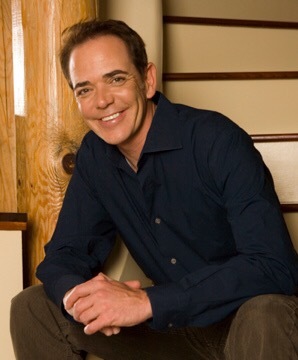 As I host “Your Spirit Hour,” On Shay Parker’s Best of the Best! I can’t wait to interview you tonight – Loredana Nesci! We have so much to cover. Some very deep conversations about our work together as well as life and death in and of itself. 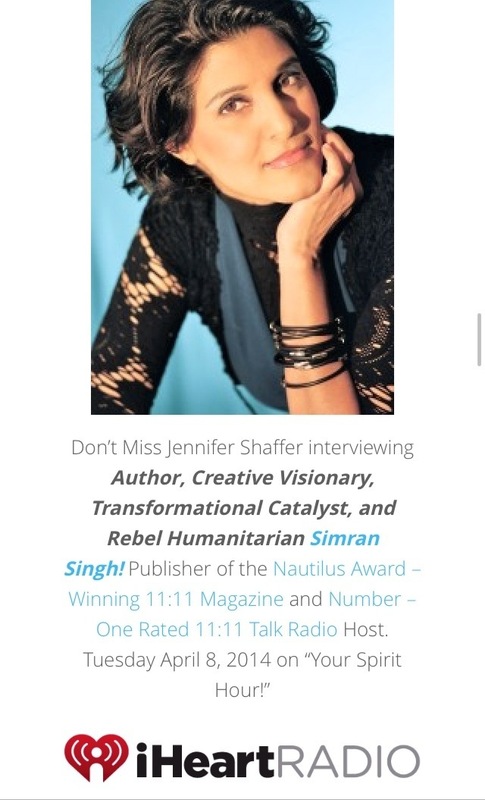 I love what we do but we definitely deal with extremes…..
Don’t Miss Jennifer Shaffer interviewing her friend and colleague Loredana Nesci! Find out how Jennifer and Loredana work together in providing justice to those who are in need. This is another interview that you don’t want to miss! 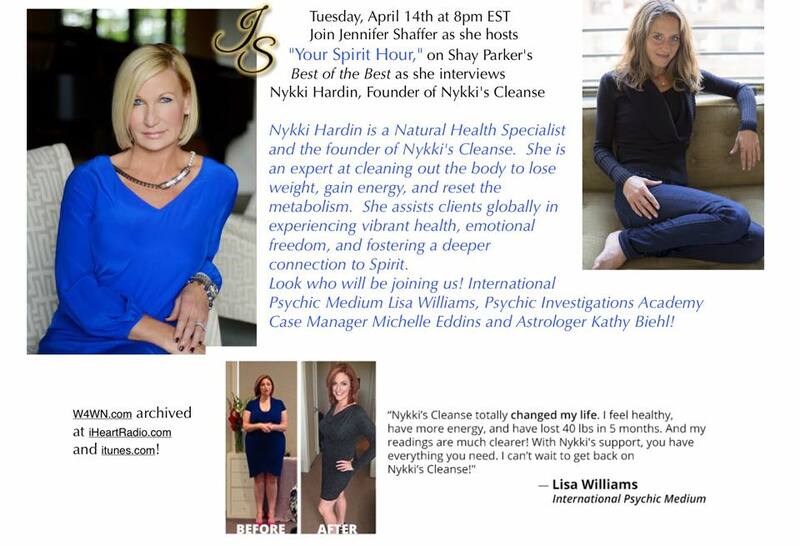 Tuesday, May 13th as she hosts “Your Spirit Hour,” on Shay Parker’s Best of the Best. 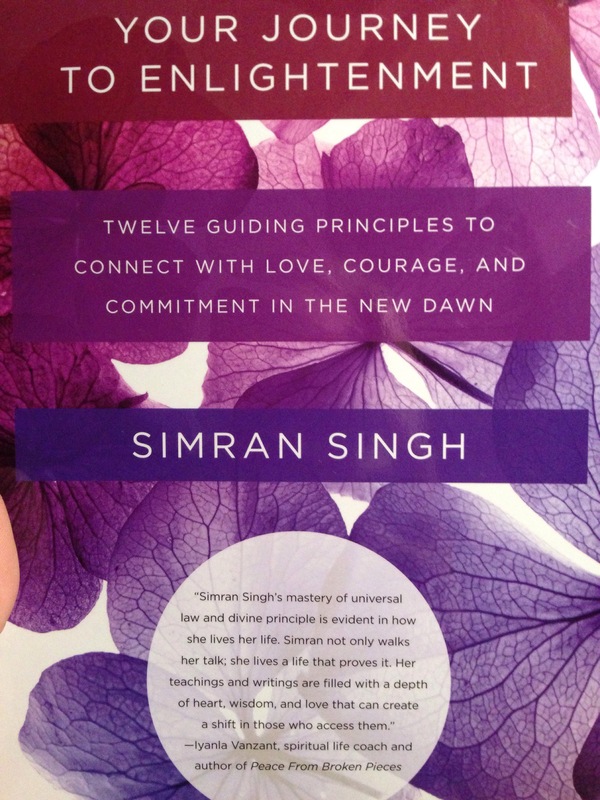 So excited to have received my very new book “Your Journey To Enlightenment,” from my very next guest that I will be interviewing on my radio show April 8th ~ Simran Singh. She has been an incredible example of what it takes to listen to the universe without fear or doubt. 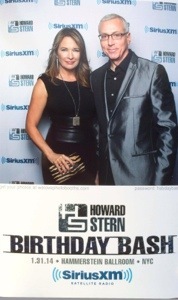 She is spectacular and an amazing gift to us all. I am grateful.